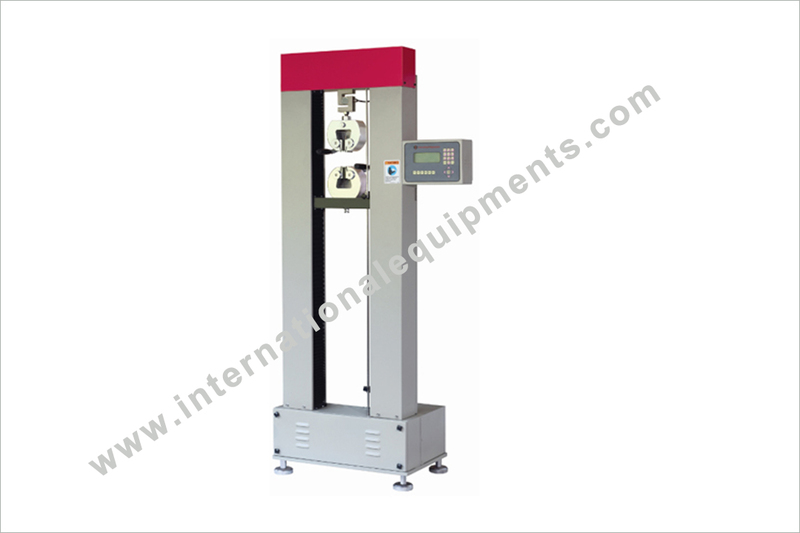 Plastic Testing Machines Manufacturer, Supplier and Expoter. analyzing the flow properties of molten plastics or resins. 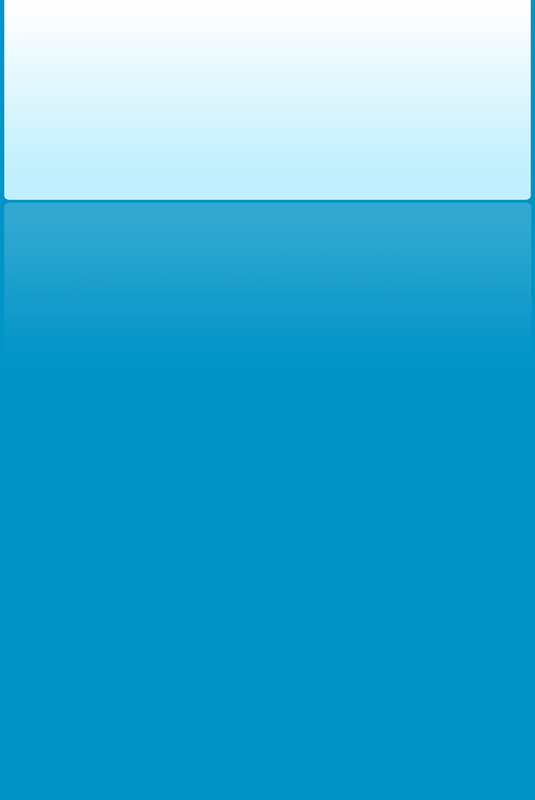 ASTM D - 638 / ASTM D – 882 of plastics – Eco version. per ASTM D – 256.
as per ASTM D – 1525 and ASTM D - 648 to determine vicat softening temperature and heat deflection temperature of plastics. 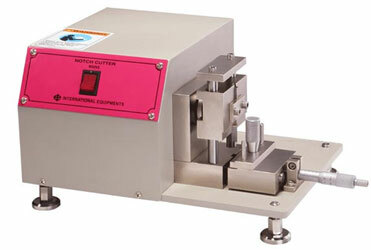 to check the adhesive strength between two samples. for making ‘V’ notch in the Izod / Charpy samples as per ASTM D – 256.
office & manufacturing unit at Mumbai, we export to more than 30 countries, with a setup of 5000 laboratories in India & abroad. 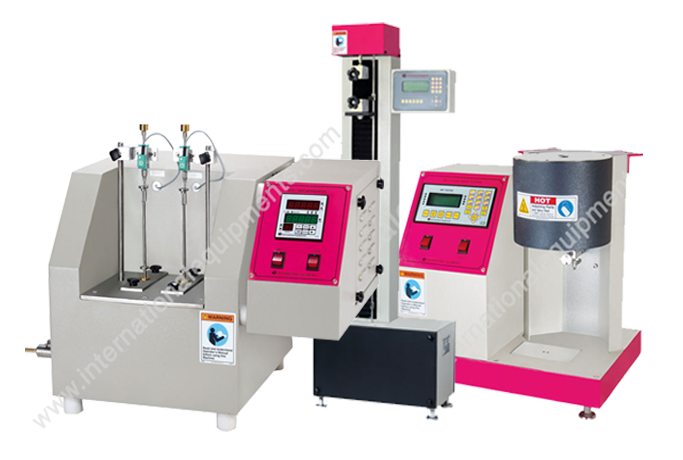 Our wide range comprises of more than 50 equipment availing them to plastic, rubber, electronic, textile, packaging, pharmaceutical, engineering, automobile & aerospace industry. Fax. : +91 - 22 - 25785185.